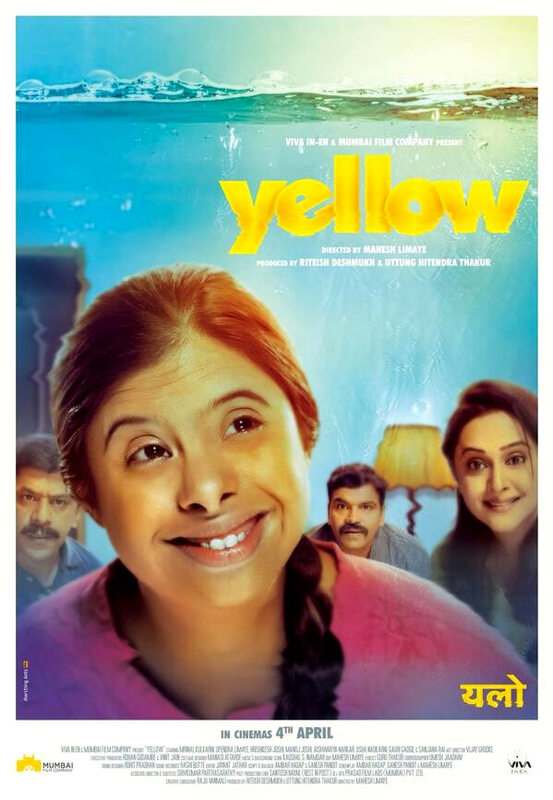 Yellow has been produced by Riteish Deshmukh and directed by Mahesh Limaye. It stars Gauri Gadgil, Mrunal Kulkarni, Upendra Limaye, Rishikesh Joshi, Manoj Joshi, Aishwarya Narkar and Usha Nadkarni. 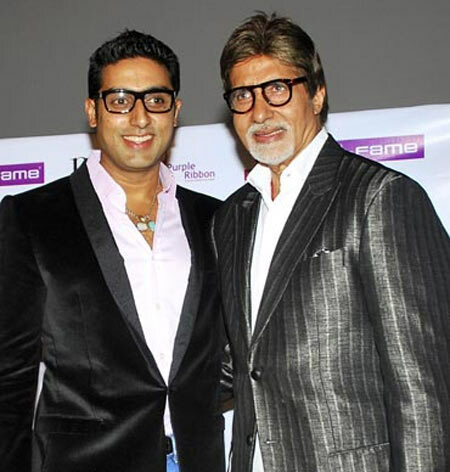 Abhishek Bachchan, who is busy shooting for his forthcoming film Happy New Year, recently met his dad Amitabh Bachchan on the sets after a week. 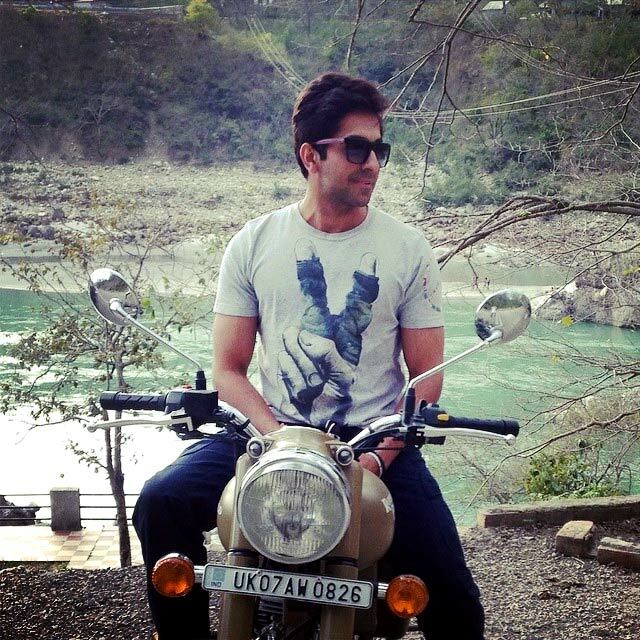 Actor Ayushmann Khurrana, who was last seen in Bewakoofiyan, has resumed the shooting for his next film Dum Laga Ke Haisha in Rishikesh. 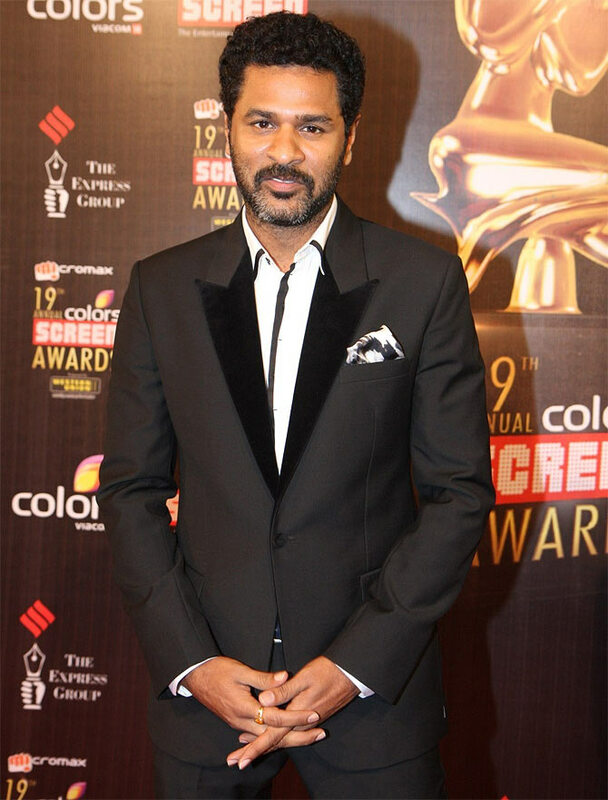 Directed by Sharat Katariya, the film also stars Bhumi Pednekar. Varun Dhawan: Girls have started running after me! Will you vote for Rakhi Sawant, Kamal R Khan? The BEST hairdo for Anupam Kher? VOTE!